Reactive Material Enhanced Warheads - DE Technologies, Inc.
DE Technologies, in partnership with the Naval Surface Warfare Center, Dahlgren Division, successfully completed a Navy Advanced Technology Demonstration of a Reactive Material Enhanced Warhead for anti-air application. The program culminated in full-scale testing of the Reactive Material Enhanced Warhead, designed and built by DET. 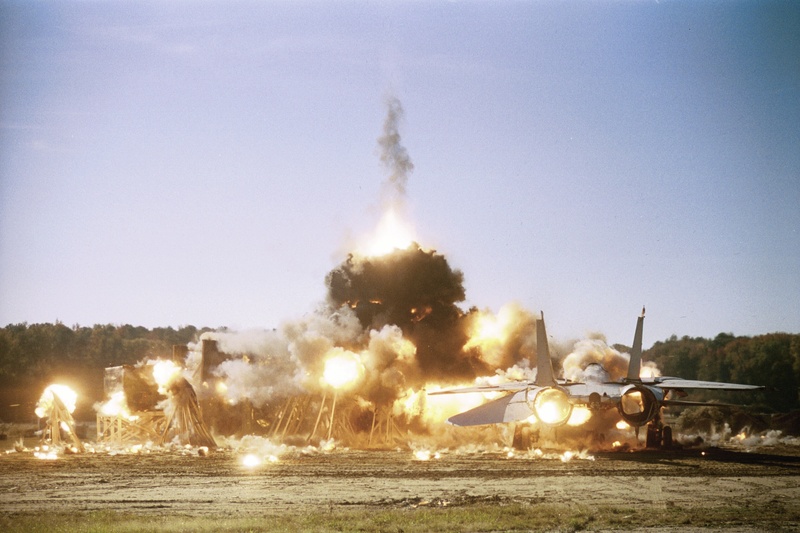 Reactions that occur within a target airframe cause catastrophic structural damage. In addition, many critical target components are vulnerable to high temperatures.